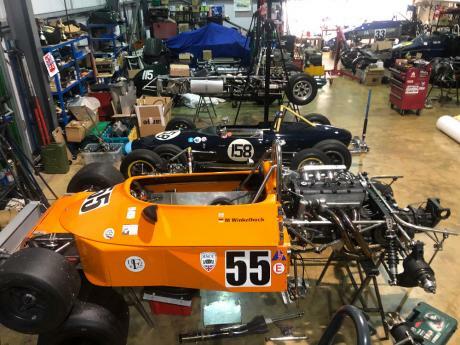 Personnel have over 35 years experience in single seater and sports car preparation gained in both in contemporary and historic car racing with Race Cars from the 1950’s to 1980’s. 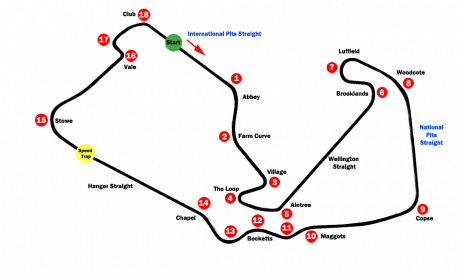 The team are familiar with many circuits in Europe as well as the UK. Set up information gathered over many miles of track time at circuits in the UK and Europe. A Range of Options for Transportation of Race Cars. It can be a daunting task to arrange for the movement of racing cars across continents and to know how and where to go racing in Europe. Following many successful tours of the UK and Europe by over 20 Australian and New Zealand drivers with ARE since 2013, we offer a service to anyone wishing to expand their Historic Car Racing experience in a different country. Peter Brennan is returning from Melbourne in late May. 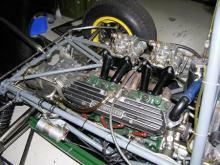 The service is for Owners and Drivers of Historic Race Cars wishing to bring their car to the UK and Europe or to have a car provided for one race or a series of races. 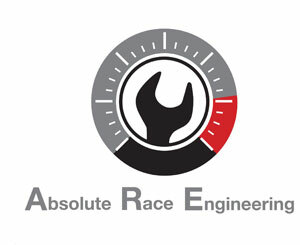 All race car works carried out in a modern factory unit built in 2011. 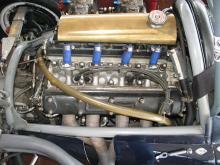 Personnel with many years of experience in single seater race car and sports racing car preparation. 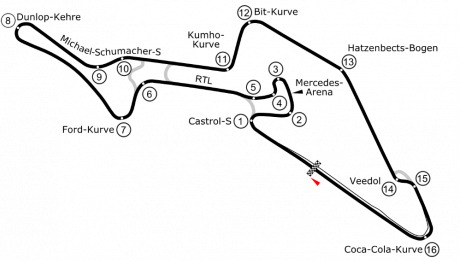 Formula 3 and Group 6 Sports Cars in Period. Links to the best industry suppliers have been established over 35 years. 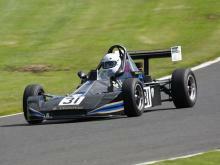 We offer the hiring of a Royale RP27 Formula Ford 2000 for racing and testing. The Royale RP27 is ideal for hiring by drivers from overseas because of the ease of driving a Formula Ford 2000 and the amount of eligible races Royales can be run in, both in the UK and Europe. Bob Juggins has gained considerable experience in car racing since 1976, this covers single seater racing cars and sports cars in period and subsequently in historic classes. 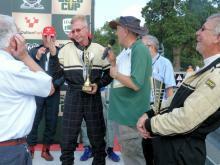 He has race and class wins as well as Historic F2 Championships under his belt. Bob’s European and UK circuit knowledge linked to his engineering and driving ability gives him the authority and credibility to coach historic car racers. 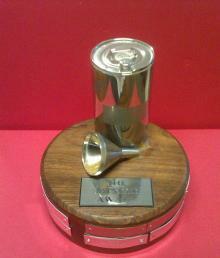 The purpose is not only to make a race driver more competitive but also to increase the driver’s enjoyment and safety. We have learned the quirks of the HTP system over several completed and some ongoing applications. Allow us the task of applying and dealing with the HTP process.